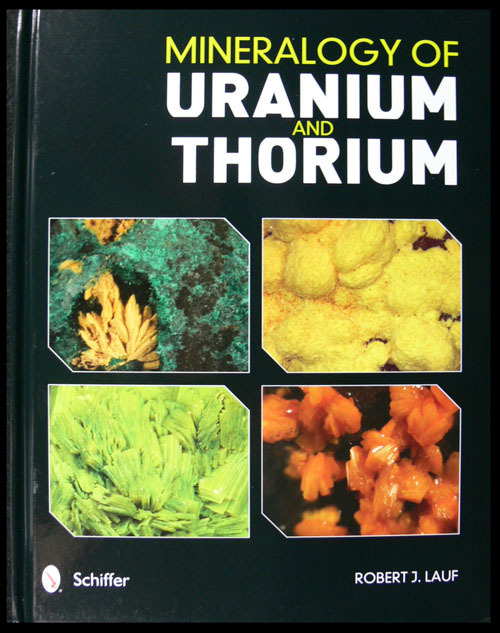 A more advanced book for students of geology, this book offers a systematic overview of uranium and thorium minerals, which are known for their intense ultraviolet fluorescence and are critically important as our source of nuclear energy. Learn about the geochemical conditions that produce significant ore deposits and view more than 600 maps, structure diagrams, color photos, and electron micrographs. 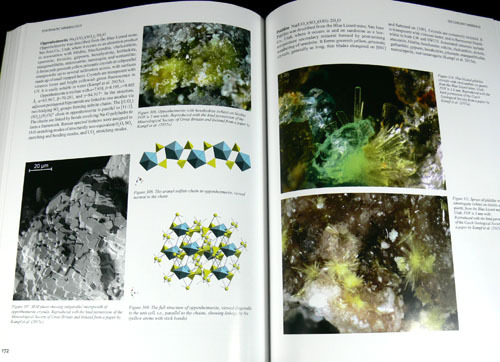 A web link allows readers to view the more than 130 crystal structures in three dimensions for a richer appreciation of their details. The minerals are arranged to emphasize how they fit into chemical groups, and a thorough description is provided for each mineral. Major occurrences of interest to mineral collectors are arrangedgeographically, with maps showing the important deposits inuranium-producing countries. With the resurgence of interest in nuclear power, this book will be invaluable to mineral collectors and exploration geologists as well as to nuclear scientists and engineers interested in radioactive deposits. This is a big book. There are over 650 high quality color illustrations on heavy gloss paper. 352 pages, Hardcover.